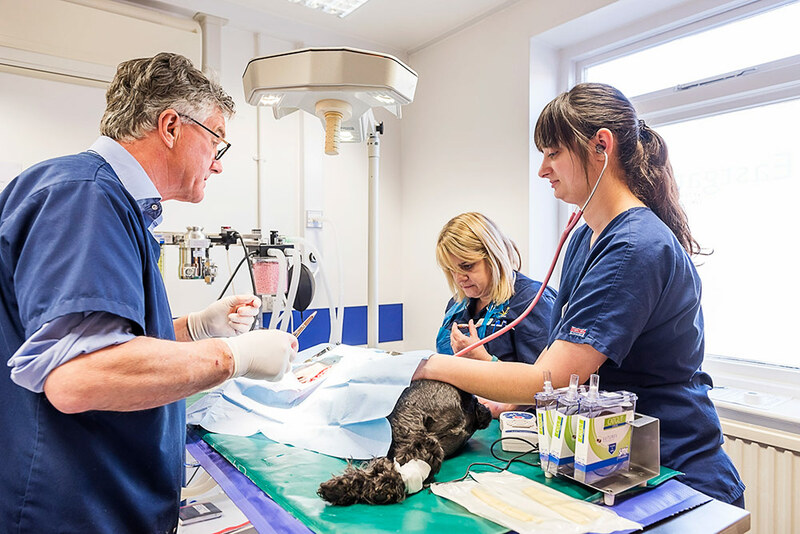 Vets do an incredible job, treating pets when they are ill is no easy feat, but with the combined skill of both the vets and the veterinarian nurses, many are soon on the road to recovery and back in the arms of their owners, where they belong. 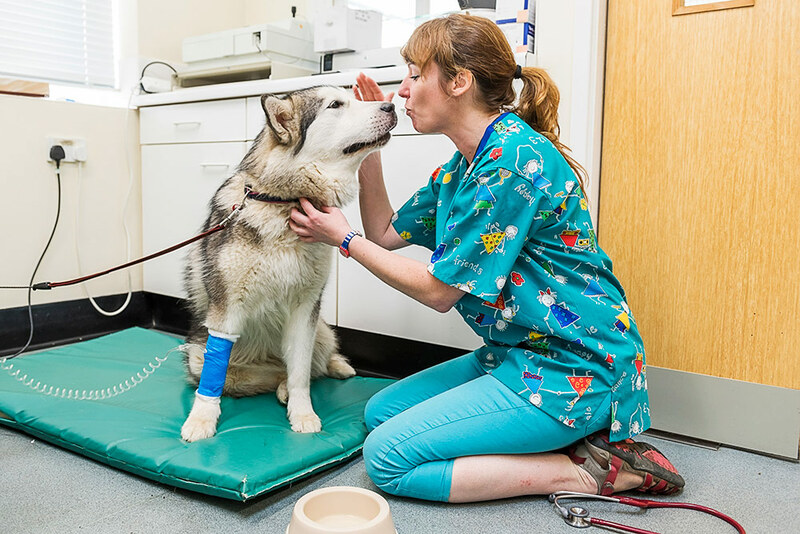 Vets Photography is dedicated to showing the relationship between vets and their animal patients and also to capture the roles the nurses play within the practice, fulfilling their many tasks, along with the equally important receptionists and office staff. All these people are needed to run a successful veterinarian practice and the aim of Vets Photography is to photograph the team and the work they do in a natural way, showing the daily life of the team. For people who are new to a particular area, finding a good vet probably begins with a search on the internet. In the world today every service is displayed on the web, so first impressions are vitally important and great looking photography and a website that will show your practice off in the best possible way. Alex qualified as a veterinary surgeon in Australia in 1993 and started her career working in rural Oz as a mixed animal practitioner. Her passion for travel soon led her to the UK. Locuming for over two years showed her the diversity of veterinary practices in the UK. She fell in love with East Anglia and in particular one practice. Her journey from junior vet through to partner in charge of marketing and finally selling the practice gave her a unique insight into how to make a veterinary practice successful. One aspect that she noticed often missing in veterinary marketing was great quality, personal and bespoke imagery. After working alongside Steve on the photography for her own practice website she was so impressed by his skill, professionalism and respect for the animals, staff and clients that she happily accepted a role as his veterinary advisor. Vets Photography provide professional veterinary photography as well as custom vets web design.